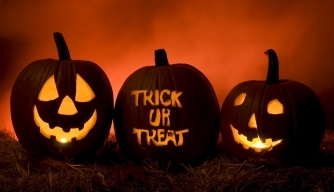 STARDOLL FREE | Underneath Stardoll Blog: Trick or treat!! Hi guys, how are everyone? Happy Halloween to all!! Please respect and show us here only your suites and outfits exclusively for Halloween!